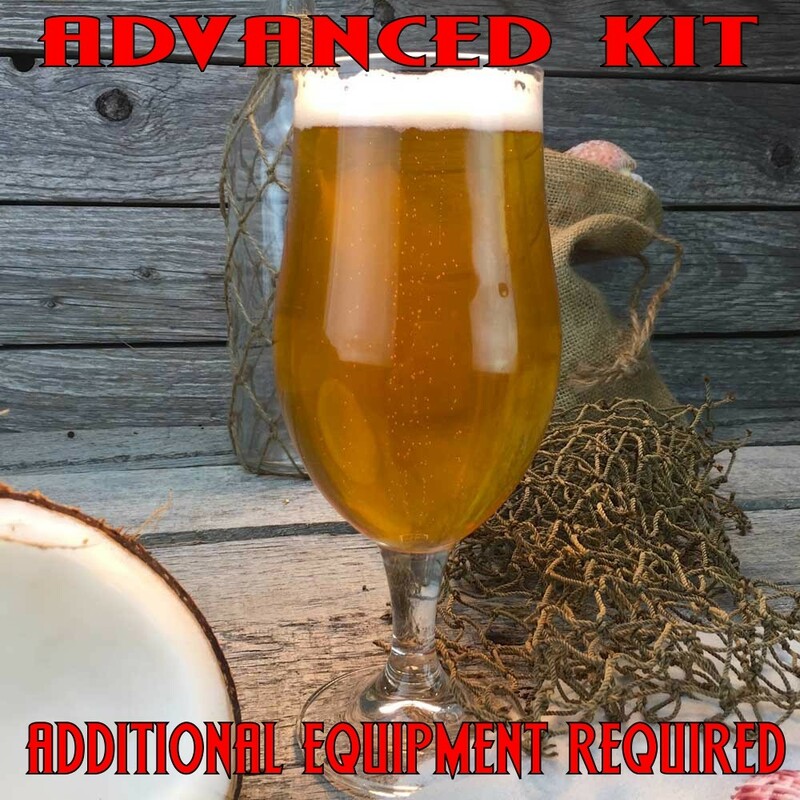 Corpus Coconut Ale - All Grain Beer Recipe Kit - Texas Brewing Inc.
A light cream ale with coconut candi syrup. It’s almost summer in Texas and it’s hot! So it’s time to hit the beach, the pool or the hammock in your backyard and enjoy a beer reminiscent of the tropics! This kit features toasted coconut candi syrup to give this light golden ale a nice toasted coconut flavor. While this beer is slightly sweet from the coconut it is very refreshing on a hot summer day. Yeast, bottle caps, and priming sugar not included.